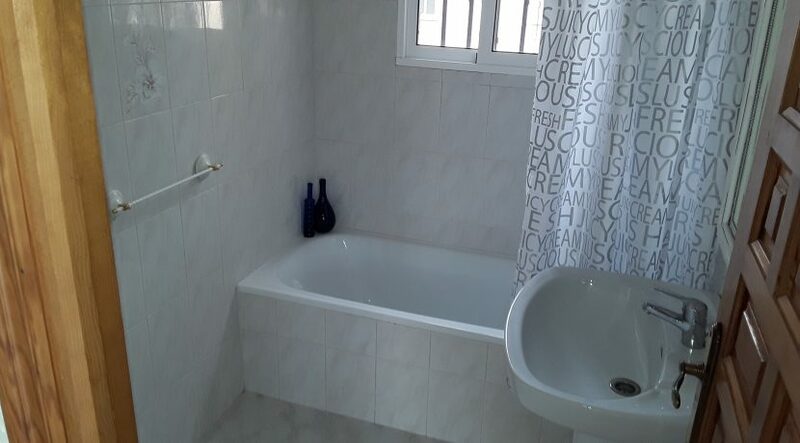 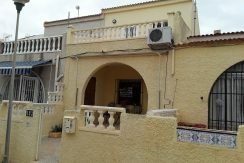 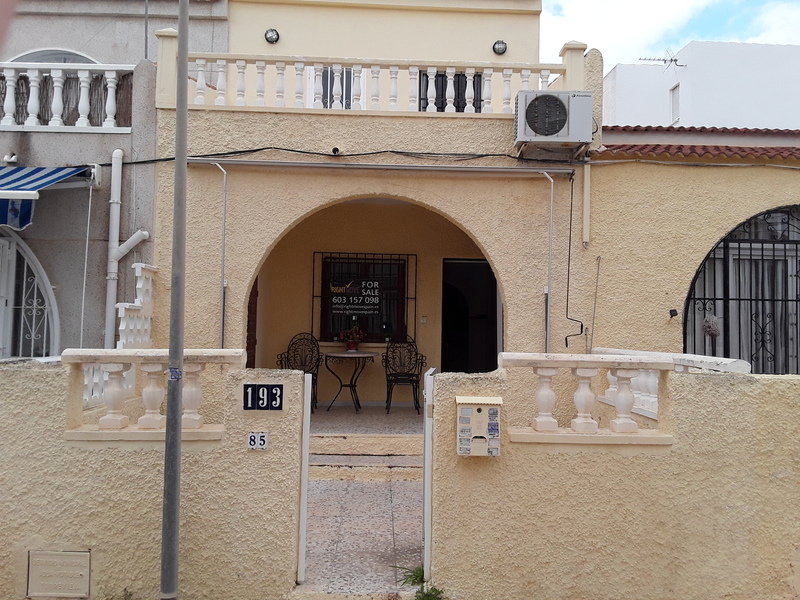 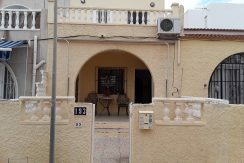 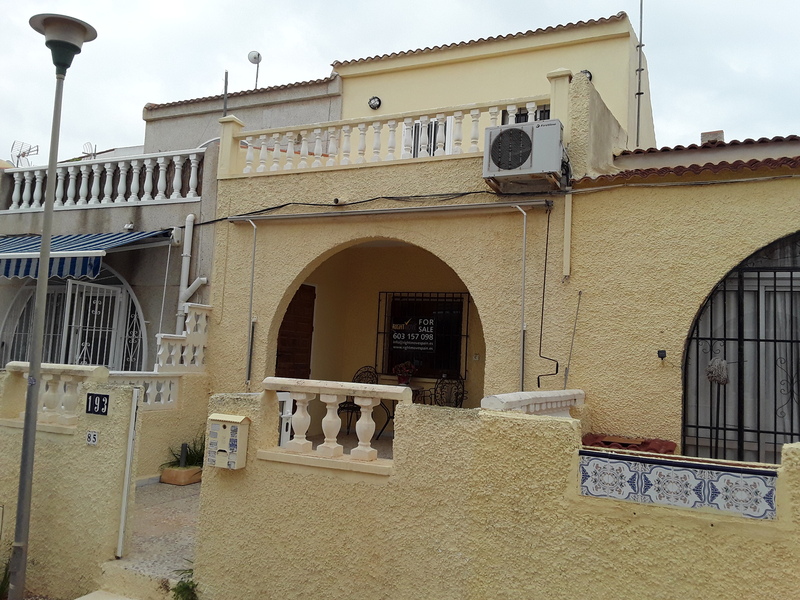 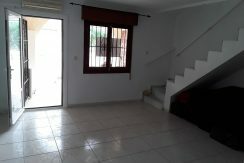 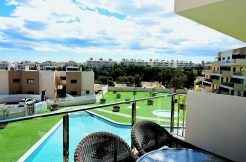 Well maintained south – eastern facing townhouse located in Torrevieja with views from the terrace to the famous salt lakes. 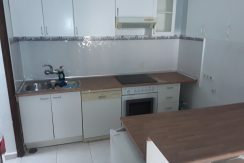 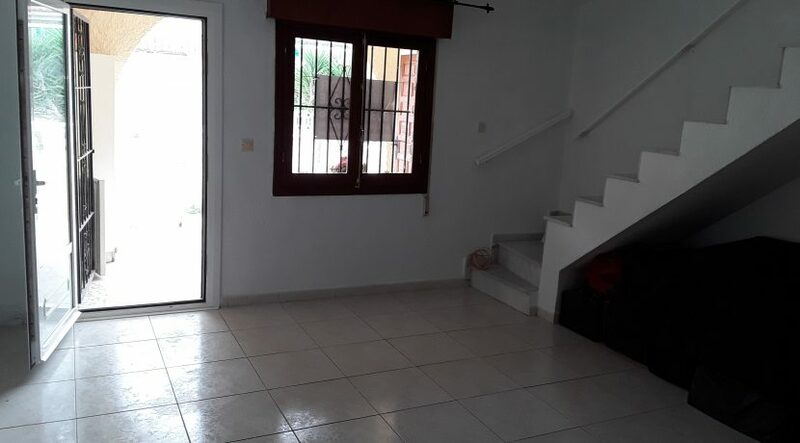 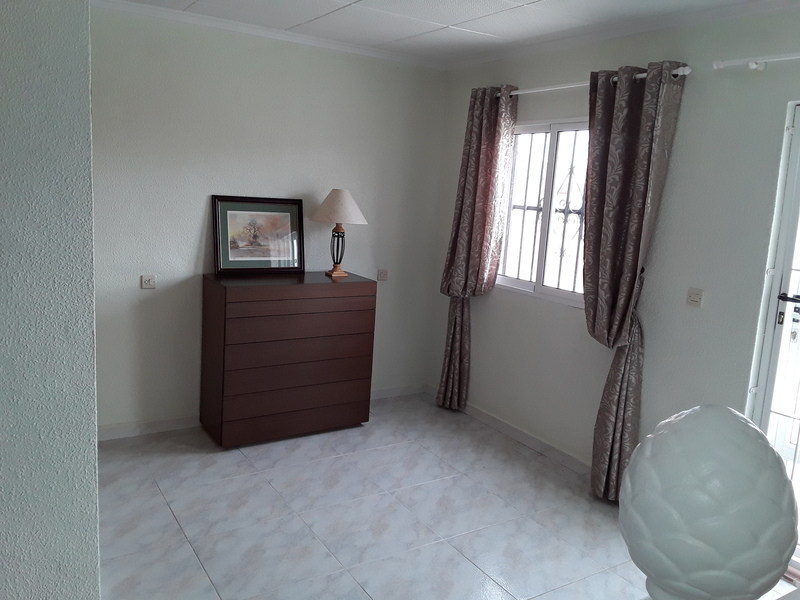 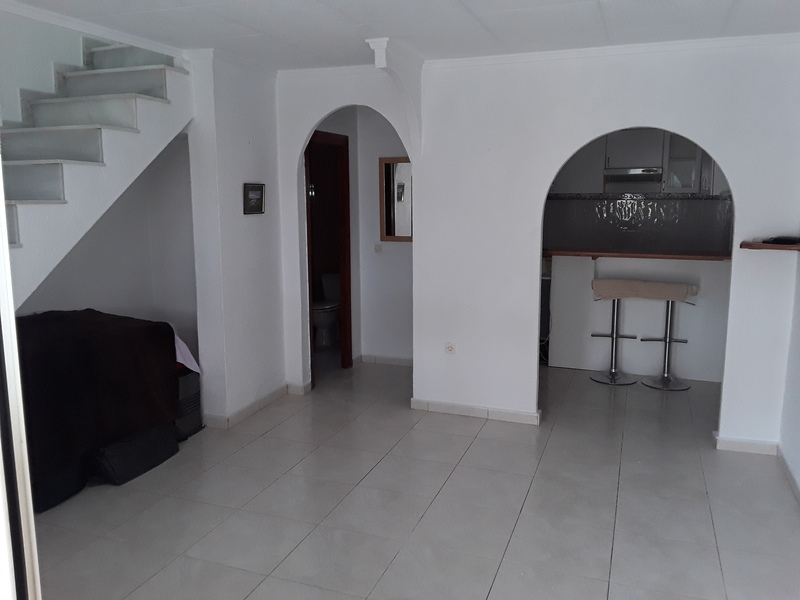 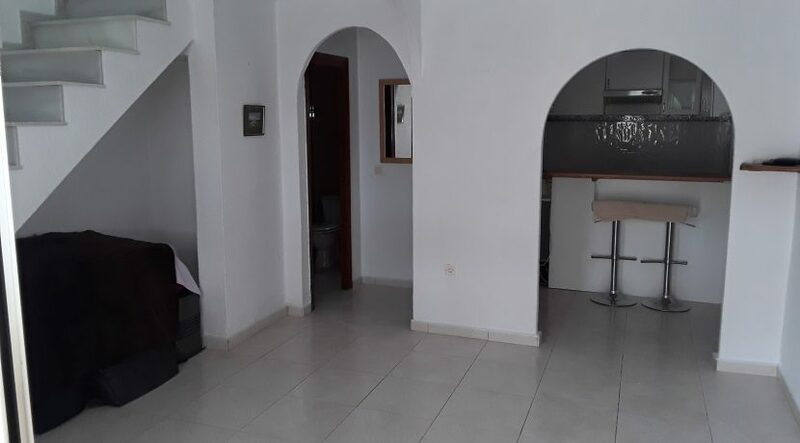 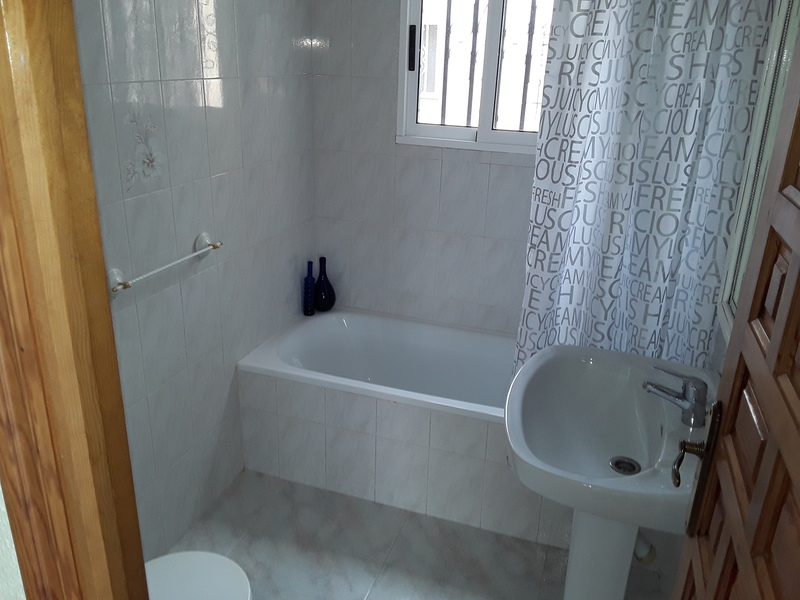 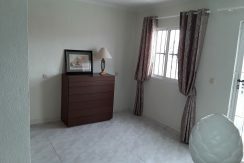 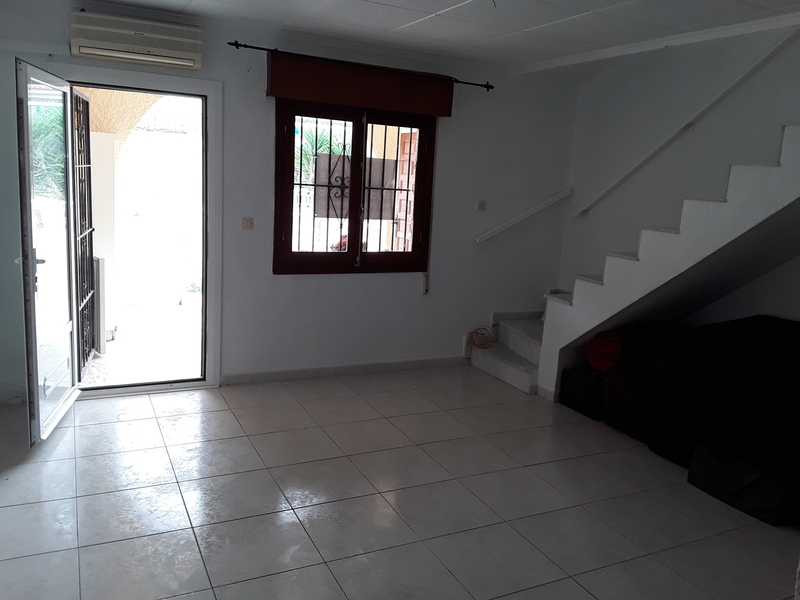 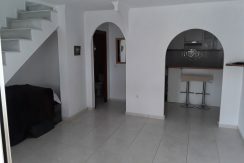 The property which offers a small garden has a built surface area of 75 m2 which distributes over an open plan living, dining and kitchen area with 2 bedrooms and 2 bathrooms. 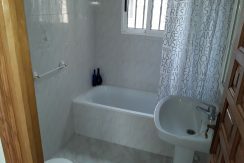 The property is sold with AC and a utility room. 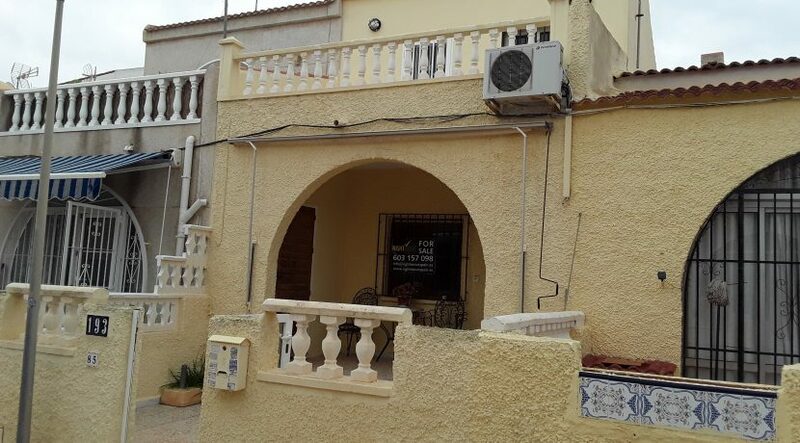 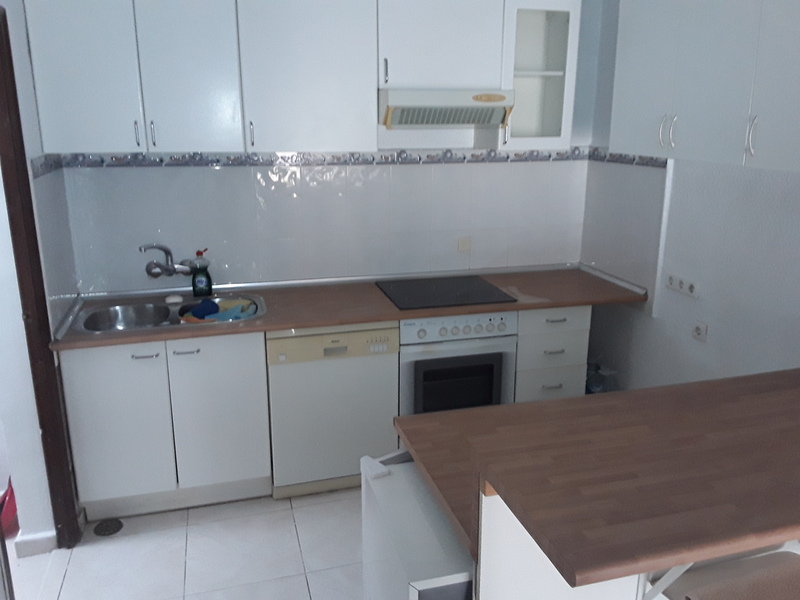 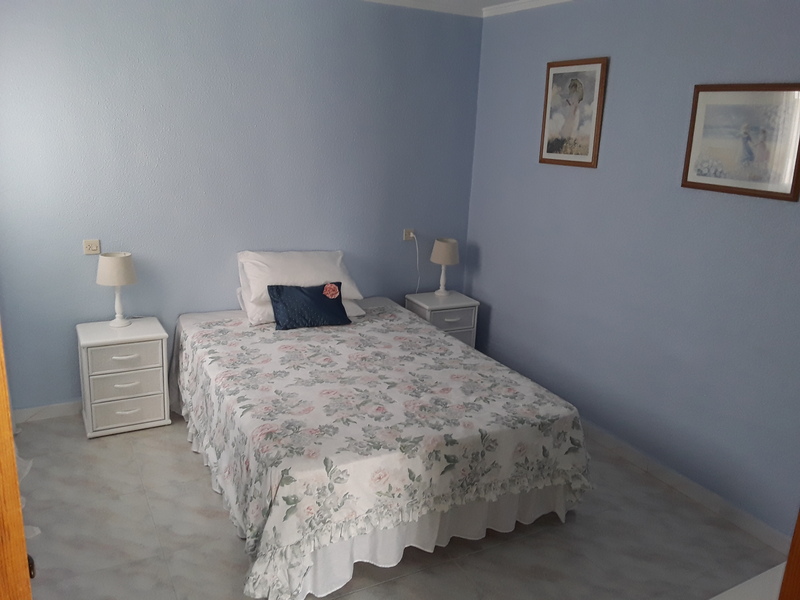 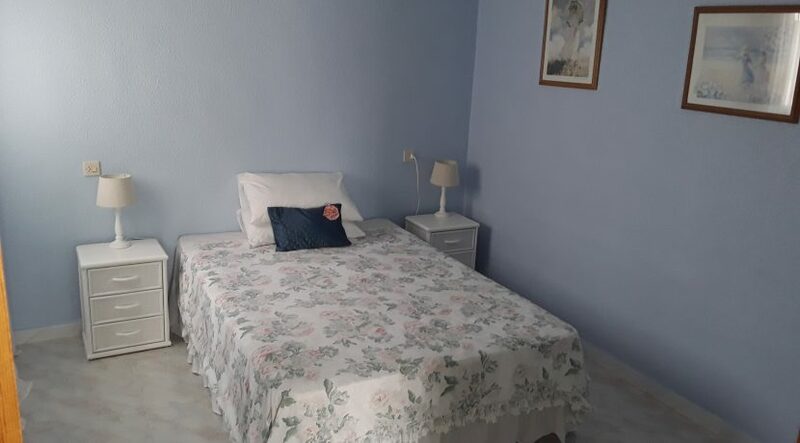 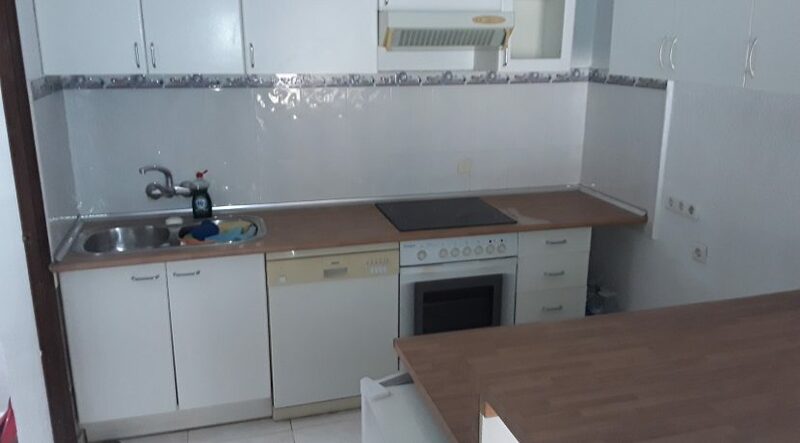 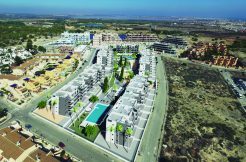 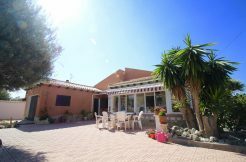 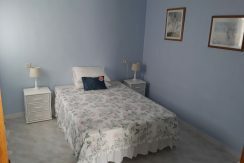 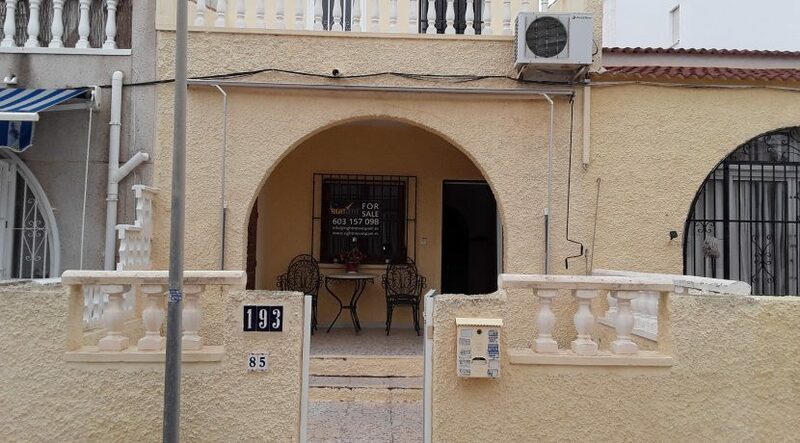 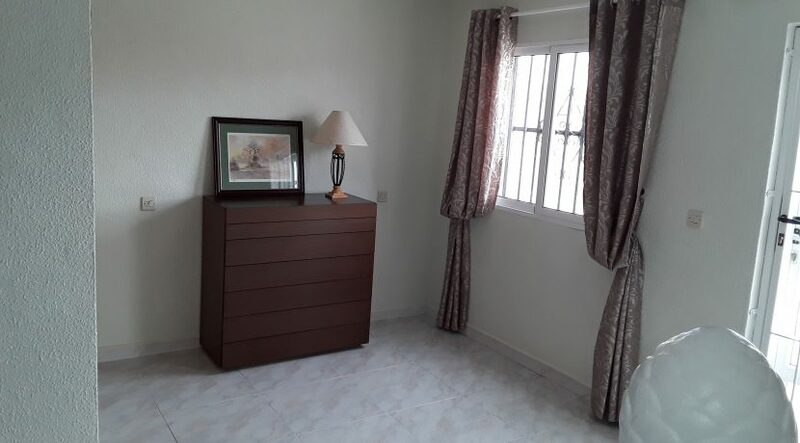 Located just a short distance walk to amenities such as bars, restaurants and a supermarket, 5 km to white sandy beaches, and 50 km to Alicante Airport.